Sean Healey is stepping down as chief executive of Affiliated Managers Group after disclosing he has amyotrophic lateral sclerosis, or ALS. The head of an investment firm previously based in Massachusetts is stepping down after revealing he has been diagnosed with ALS. Sean Healey will be replaced as chief executive of Affiliated Managers Group by his top lieutenant, Nathaniel Dalton. AMG is currently based in West Palm Beach, Fla., but it was headquartered in Beverly for many years, and Healey was a prominent member of the Massachusetts business community during that time. He is the former husband of Kerry Healey, Babson College president and former Massachusetts lieutenant governor. 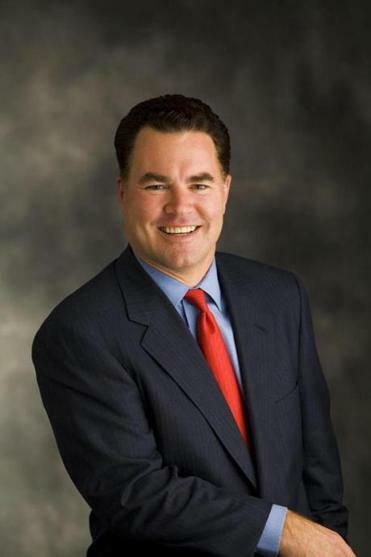 Healey moved the headquarters of the company to Florida about three years ago, several years after he bought a home in the Palm Beach area. He will remain actively involved in the company as its executive chairman while he pursues treatment. AMG disclosed Healey’s ailment, formally known as amyotrophic lateral sclerosis, on Tuesday. Dalton, a longtime friend of Healey’s, has been chief operating officer of AMG since 2006, and was named president in 2011. He joined the fund company in 1996 as its first general counsel.